‘BBB’ rating assigned by Fitch. Gearing to increase to 36%. Trading at 6.0% FY18F yield. The Ascott Limited, Ascott Residence Trust’s (ART) sponsor and a wholly-owned business unit of CapitaLand, has been actively growing its serviced residence (SR) portfolio globally and securing its market leadership in various geographies. Earlier this month, The Ascott announced the acquisition of a prime SR in the Jakarta CBD, further strengthening its position as the largest SR operator in Indonesia. Besides Indonesia, The Ascott is also the largest SR operator in five other SEA countries. 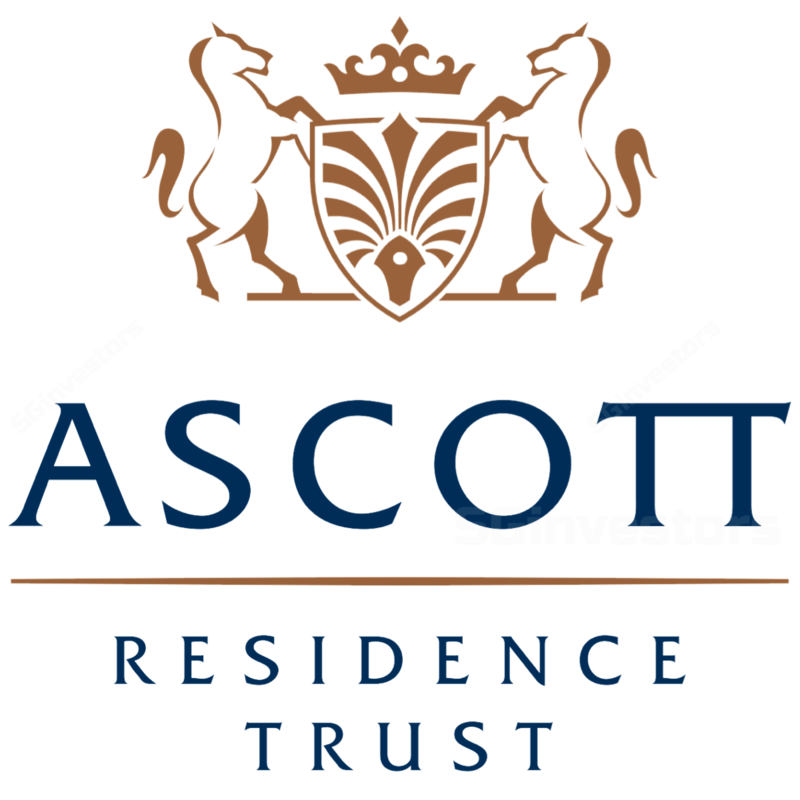 This investment comes on the back of strategic moves in other regions: the acquisition of an 80% stake in Synergy Global Housing, a corporate housing provider in the US, and the increase of its stake in Quest Apartment Hotels from 20% to 80%, which makes The Ascott the largest serviced SR operator in Australasia. Fitch Ratings has assigned ART a Long-Term Issuer Default Rating of 'BBB' with a Stable Outlook. Notably, in the analysis released by Fitch, ART's 'BBB' rating was compared to peers such as CDL Hospitality Trusts (CDLHT, BBB- /Stable), Host Hotels & Resorts, Inc. (Host Inc, BBB/Stable) and Mapletree Industrial Trust (MIT, BBB+/Stable). Despite CDLHT having a stronger financial profile, Fitch favours ART for its more geographically diversified portfolio and better cash flow visibility stemming from its long-stay tenants. ART’s gearing as of 30 Jun 2017 was 32.4%, though this is expected to increase to 36% after the acquisition of DoubleTree by Hilton Hotel New York in Aug and that of Ascott Orchard Singapore expected next month. ART's unencumbered assets/unsecured debt ratio stood at 2.9x, substantially higher than the 2.0x ratio Fitch has identified as the minimum level for investment grade real estate investment trusts to support strong financing flexibility and limit the subordination of unsecured creditors' interests. We continue to be positive on the geographical diversification of ART’s portfolio and the support of a strong sponsor, but believe the REIT could trade at a more attractive yield. Against yesterday’s closing price, ART is trading at 5.2% FY17F yield and 6.0% FY18F yield. Maintain HOLD with a fair value of S$1.10.